Have you decided to welcome another dog into your home? 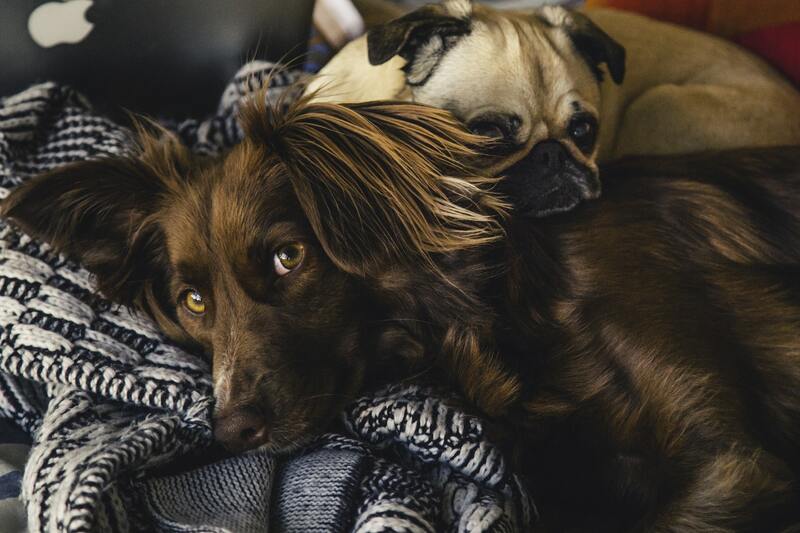 It is important that both dogs are happy to live with one another. However, it can take many weeks or months for two pets to become accustomed and used to each other. Find out how to gently introduce a new pup to your dog. It is important the two dogs both meet and interact on neutral territory before you welcome another pet into the home. For instance, take both dogs to the park, and ensure no other animals are within the vicinity to prevent distraction. Keep both dogs on a leash, so you will have full control of the pets if they feel anxious or anger towards another animal. It might also be beneficial to separate the dogs with fencing, so they can meet without conflict. You must also aim to remain upbeat, calm, and relaxed during the meeting to create a positive environment for both animals. Try to separate both pets once a new canine arrives in the family home until they are acclimated to each other. You must therefore place each pet in a crate within separate rooms, and ensure you select the correct dog crate sizes for their height, weight, and needs. It is also important to provide both pets with the same level of attention as each other. You should then slowly introduce the dogs to each other inside the home, and reward their relaxed and calm behavior around the other dog. You should never trust both pets together in the same room, especially within the first few months, even if they seem to be getting along. Always supervise your dogs as they start interacting freely within your home. 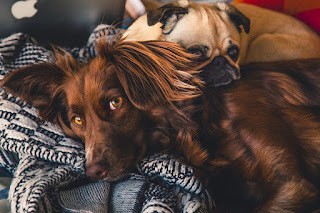 Carefully observe both their body language and chemistry to identify any potential conflicts, and separate the pets at the first sign of tension. Also, ensure the canines have plenty of pet toys to entertain them in a room, and remove any items that are a source of tension. Only time will determine the relationship between your two dogs. The pets may become the best of friends, or they may simply learn to live with each other in time. It is important to have a little patience throughout the process, as it could take many weeks for the animals to become used to each other, and it could potentially take many months for them to form a bond. You can therefore expect different emotions and conflicts at first. For example, they might feel jealous or may struggle for power. Each dog will aim to test each other’s limits before they accept the new home life. So, give them the space to form a relationship, but keep a close eye on them until they become good or best friends. Have you successfully introduced two pets to each other? Share your stories or tips by posting a comment below.